Do you want to find a better way to organise your digital storage? No matter how big your team is, sooner or later you come to realize that you need a better way to manage your digital library. Uploading, finding, and sharing files is much easier if you have a clear, meaningful structure. 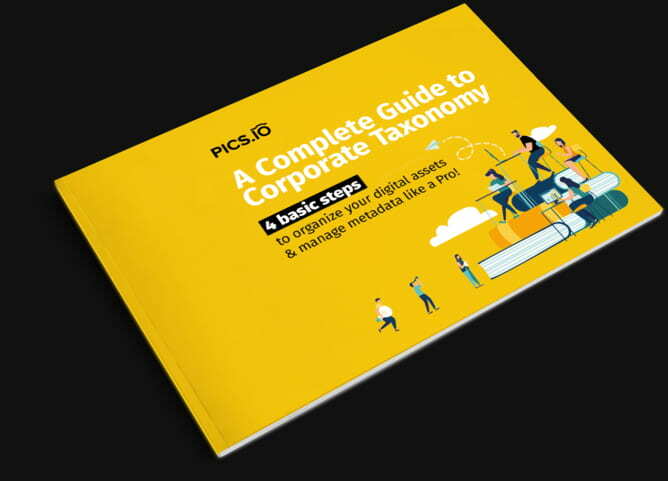 A company-wide taxonomy is the key! Implementing basic principles of metadata management & document classification will help you organize your diverse digital content and transform it into an efficient searchable system. Please fill in this form to download the e-book. Who will benefit the most from this e-book?